Attention to one’s personal wellbeing can often feel like an unattainable luxury in today’s world of stress, pollution, bad eating habits, restricted time and increasing pressures of urban living. But precisely these things that seem to inhibit personal wellbeing are the reasons why it is so key to try to take care of ourselves. 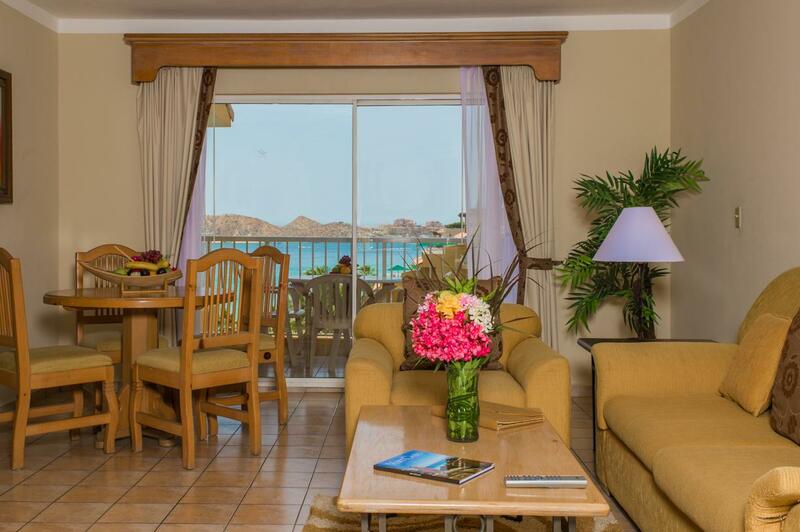 At Villa Group’s Villa del Palmar in Cancun we want to make sure our guests and timeshare members are given every opportunity to relax and detox even while you’re on vacation! 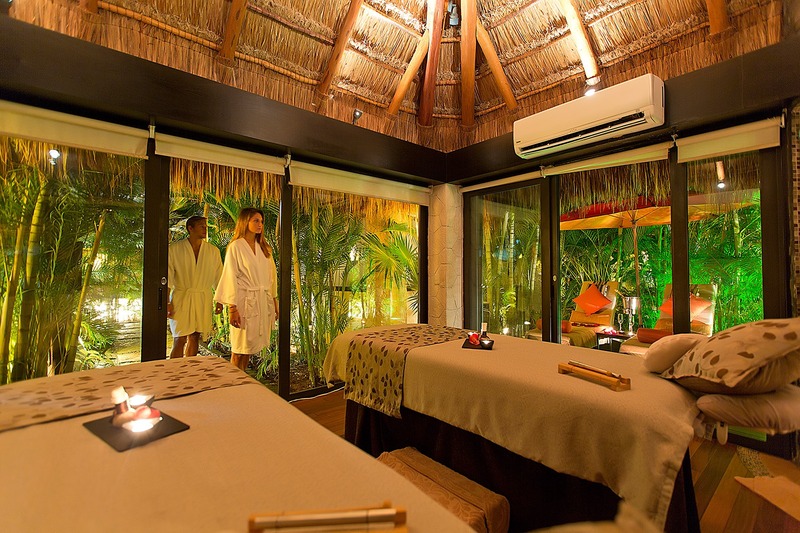 As a member at the Villa del Palmar Cancun Resort & Spa you will have access to a state of the art gym, delicious and healthy meal options, and the wonderful Village Spa. You can also take advantage of the classes and activities that are on offer. You can take part in pilates, yoga, swin-nastics, paddle-boarding and volleyball- whatever takes your fancy to get your heart-pumping and keep your waist trim while still enjoying that extra helping of ice-cream at dinner. CrossFit, Insanity and Bootcamp workouts have been added to the Villa Group’s resort schedule in Cancun, too, so those who want a hard-core workout on their vacation can get what they’re after. If your idea of wellness is more relaxing, however, you can try a spot of sonotherapy ( a treatment using certain sounds to produce the desired effects). At Villa Group’s Villa del Palmar in Cancun you’ll find that there are many ways to relax: you can lounge by the pool, relax on the beach while paddle-boarders cross the waves, dig your toes in the sand while you listen to the palm leaves rustle, or enjoy yoga at sunrise. Better yet you can indulge in some beauty treatments and massages, or simply relax in the Spa’s wet areas.